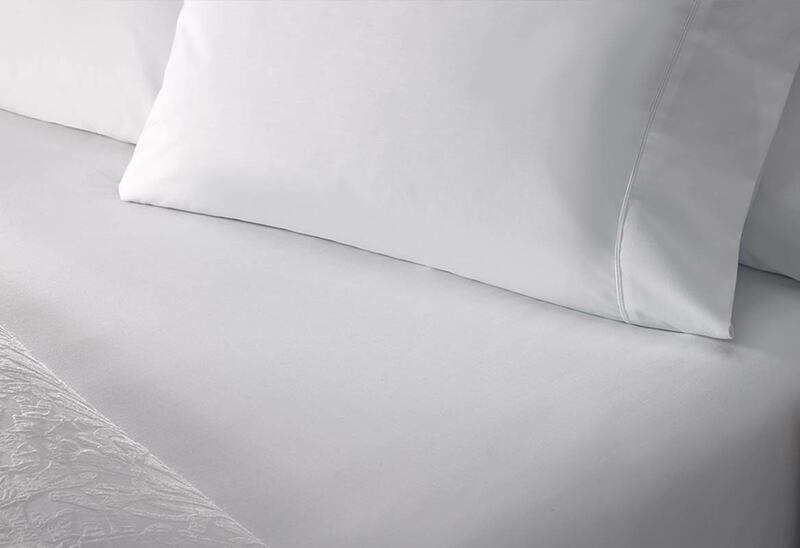 Settle into sleep atop our classic fitted sheet, made from the same linen you know and love from your stay with us. A natural complement to the Hampton flat sheet and pillowcase, it‘s the perfect way to complete your Hampton bedding collection. Its snug fit creates a smooth, soft surface that invites you to relax and unwind. Cal King: 72" x 84" x 12"
King: 78" x 80" x 12"
Queen: 60" x 80" x 12"
Full: 54" x 80" x 12"